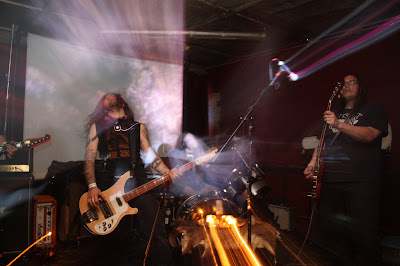 Portland doom squad Megaton Leviathan were added at the last minute. It's a good thing too because they were really great. 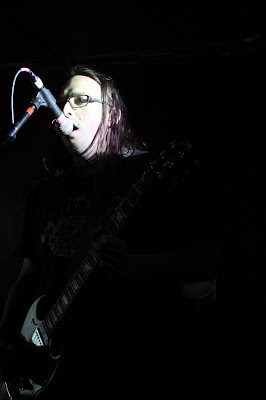 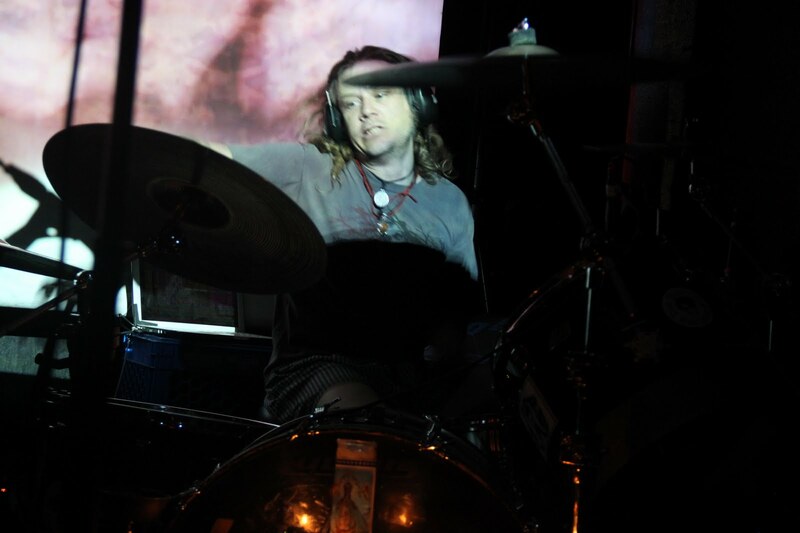 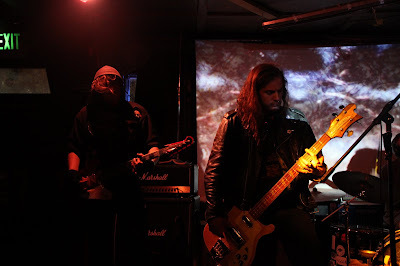 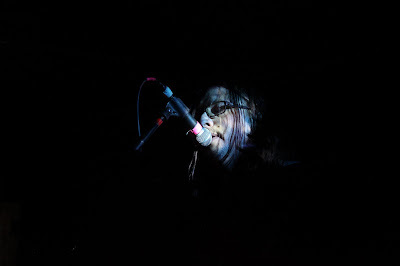 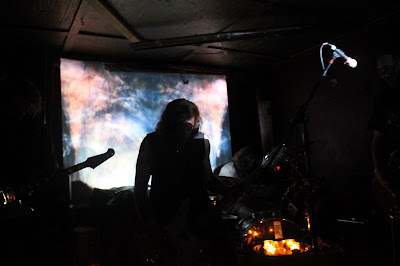 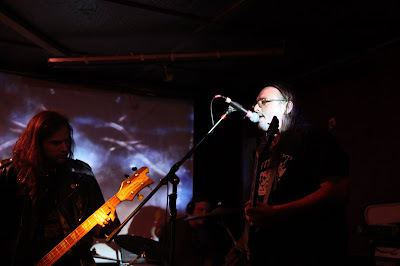 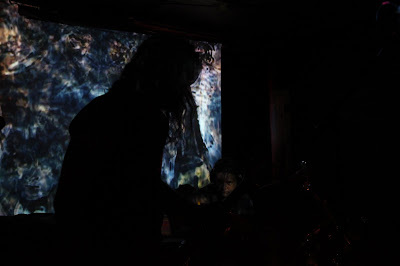 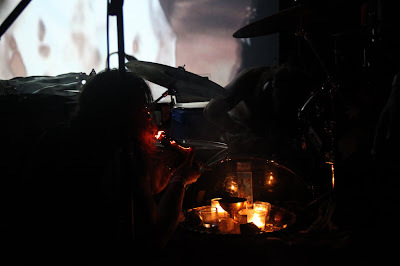 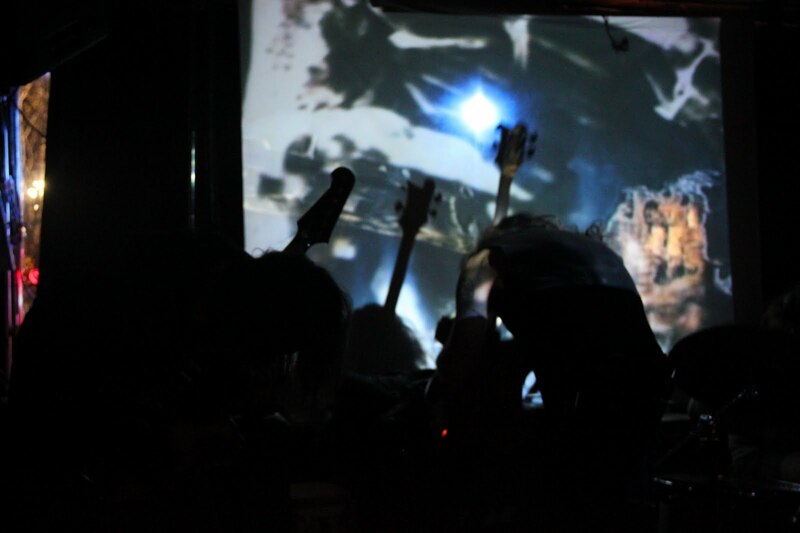 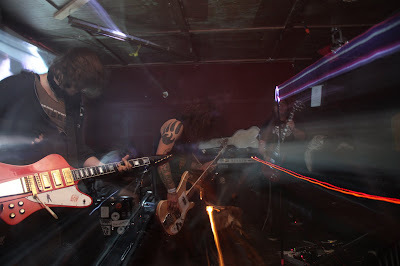 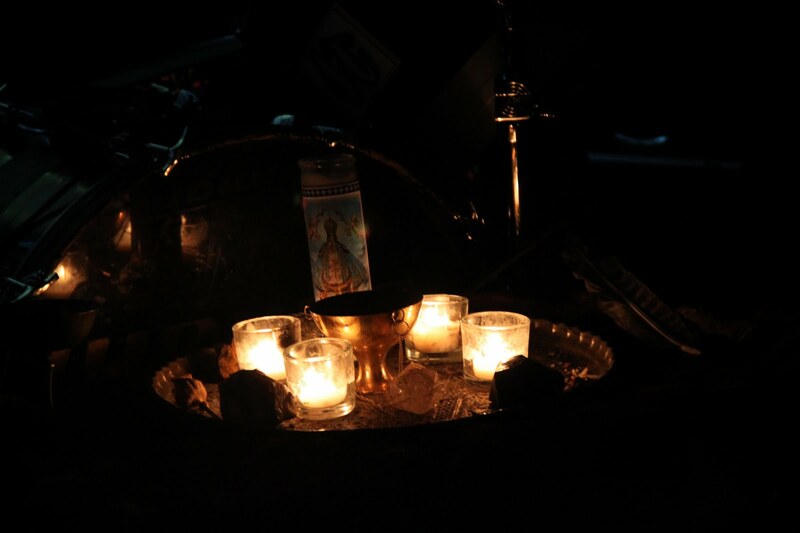 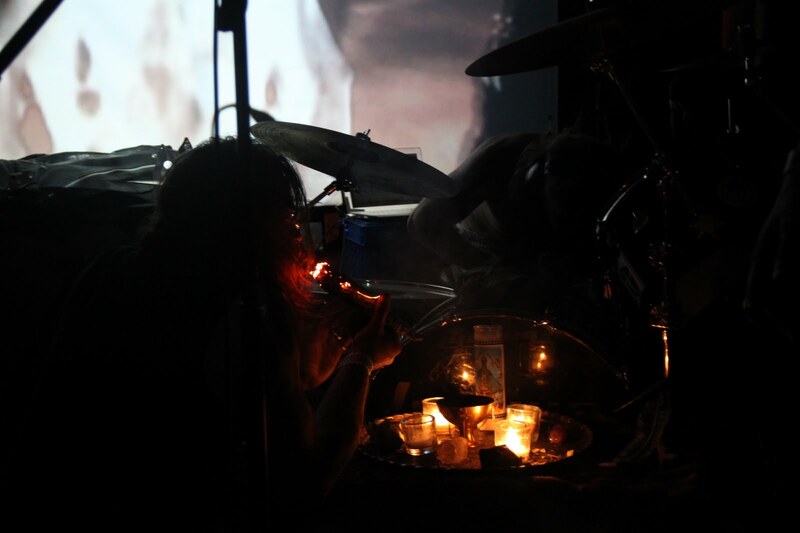 Their performance included a ritualistic element which is always cool, and they incorporated visuals as well as samples of noise and soundscapes. 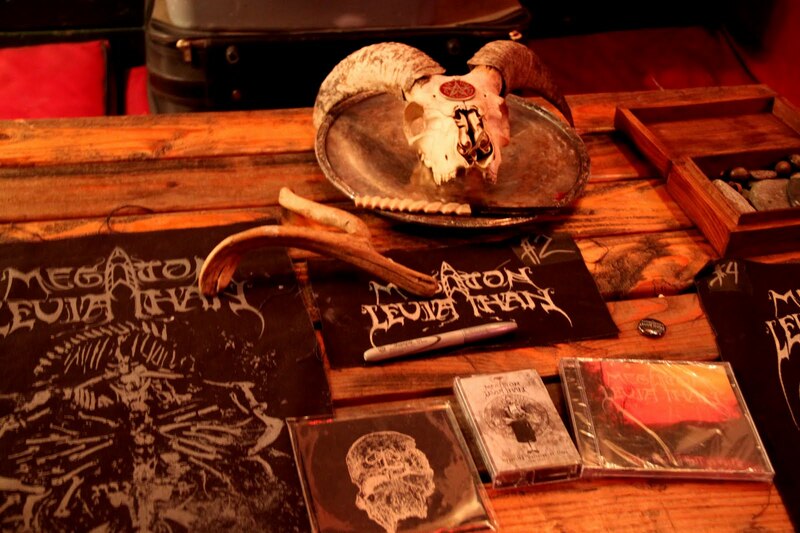 Blogtographer for SF Sludge, Artist for Natvres Mortes Illvstration, writer for CVLT Nation.